The uniqueness of A Clean Sweep stems from the dedicated people within it. 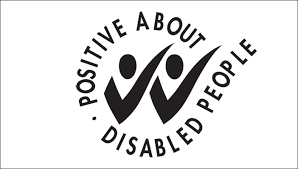 Since it was established in 1995, we have brought empowerment to the lives of many local people by offering employment opportunities to people with a learning disability or other disadvantage in the workplace. The company is set up as a co-operative and is owned and controlled by our workers, which gives us the power and independence to govern how our business operates. Over the years, the company has grown to in size and reputation not only for creating employment opportunities but also for the way it delivers its services.